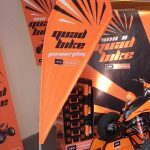 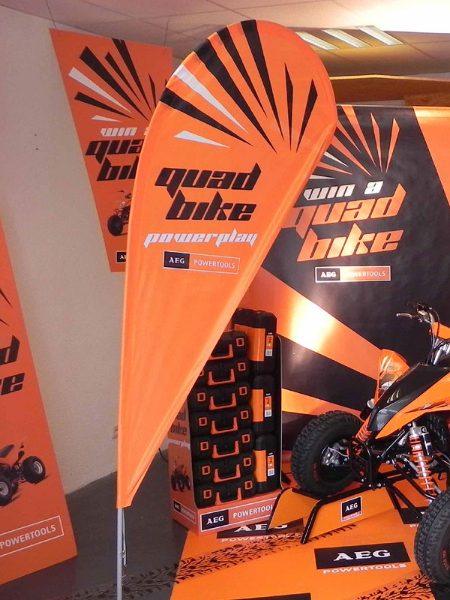 Teardrop flags are great flags for forecourts, shop fronts, exhibitions, indoor or outdoor events. 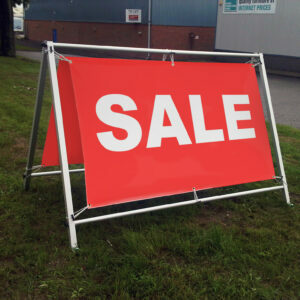 They come in two shapes, feather and tear, and a range of sizes, one of which can be printed with double-sided. 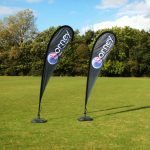 Each flag has an aluminium or composite flag pole that separates into sections for transport. 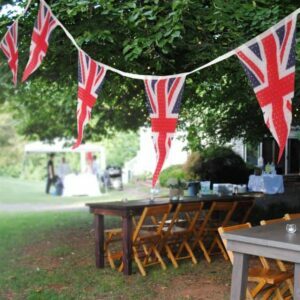 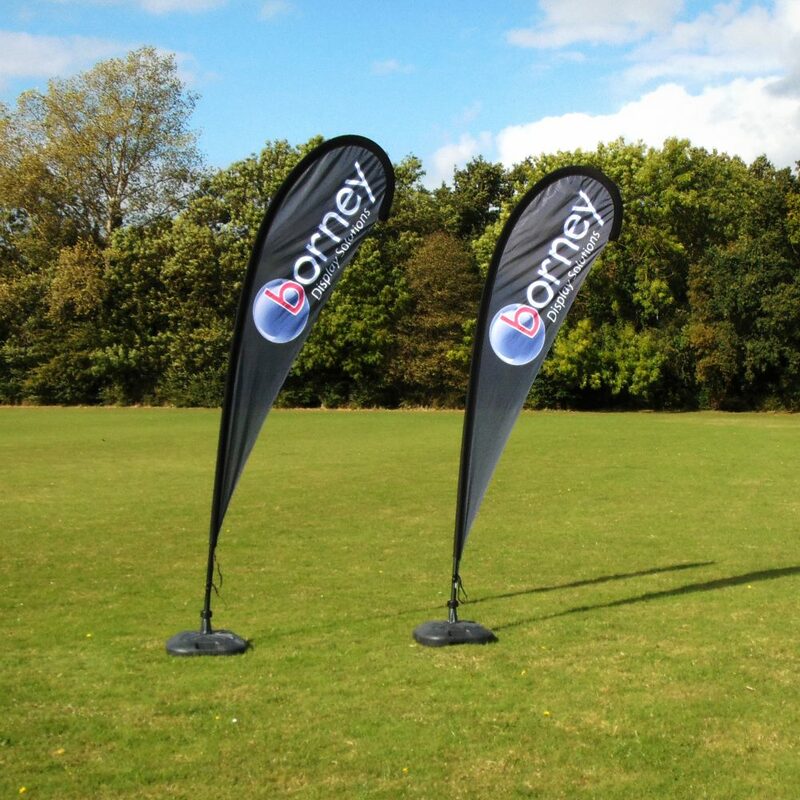 These are temporary flags, not for permanent use, suitable for both indoors and outdoors. 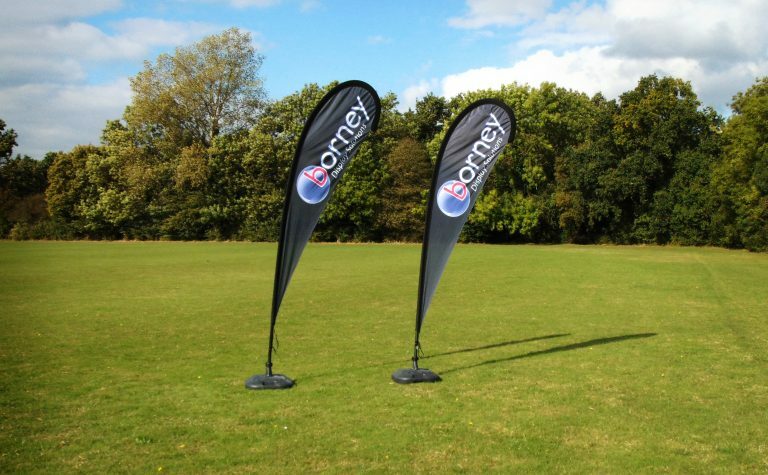 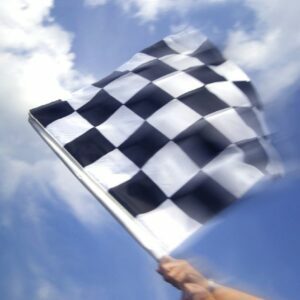 Borney UK Marshal Flags provide race organisers with the perfect safety solution for race events. 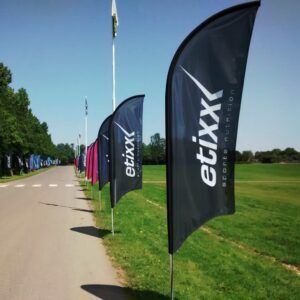 Our high quality race safety flags are produced at our factory, using 100% knitted polyester to provide you with a longer lasting product.